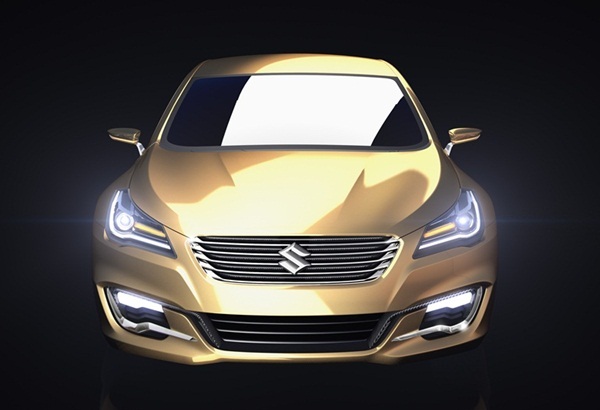 Suzuki had earlier just teased out the images of its lately showcased concept. However, the covers are now off and the Authentics concept is here in front of you. The new C segment sedan was previewed to the world at 15th Shanghai International Auto show. As you could see, it is a futuristic concept with some great details like sloping roofline at the back, bold lines across the length of the car, long wheelbase, aggressively shaped front headlamps and fog lamps, sharp rear lights looks inspired from the beamer with chrome strip between the two headlamps and highly aggressive two exhaust tips at the back. 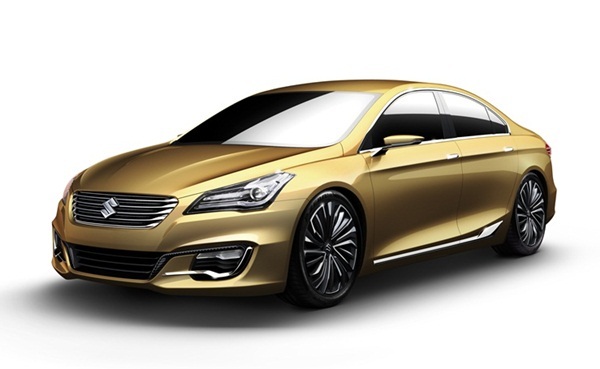 The front though resembles to Kizashi but is much more aggressive and LED shaped headlmaps add to the futuristic concept. 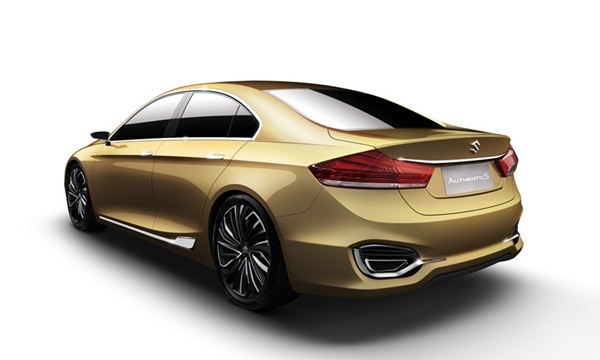 The 17" alloy wheels add to the overall beauty of the sedan. While this is just a concept, the production version of the car is what needs to be looked at. Stay tuned at Wheel-O-Mania.